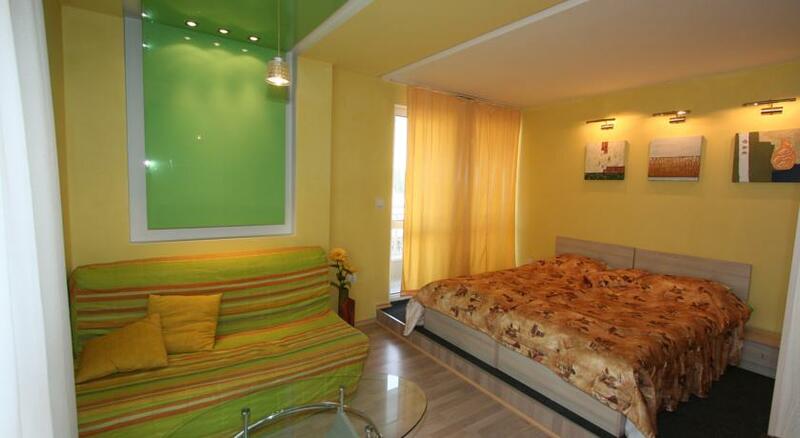 Rossina Suites and Rooms is the place where you can feel at home while you are away from home! 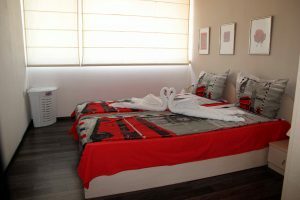 If you need to rent a studio for two, one-bedroom or two-bedroom apartments for your stay in the City of Plovdiv, contact us – Rosina Suites and Rooms. 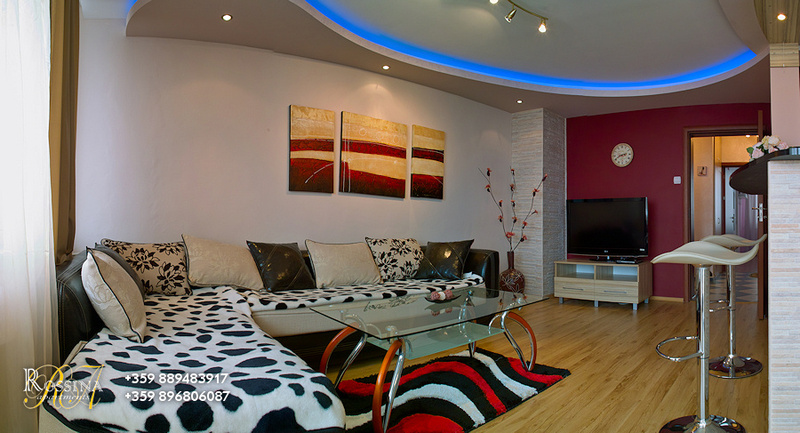 If you are a family with two children or more or if you are a group of colleagues or friends from 3 to 6 people, who have come for business or leisure, we will offer the best option for you to rent in terms of location, furnishing, and prices. 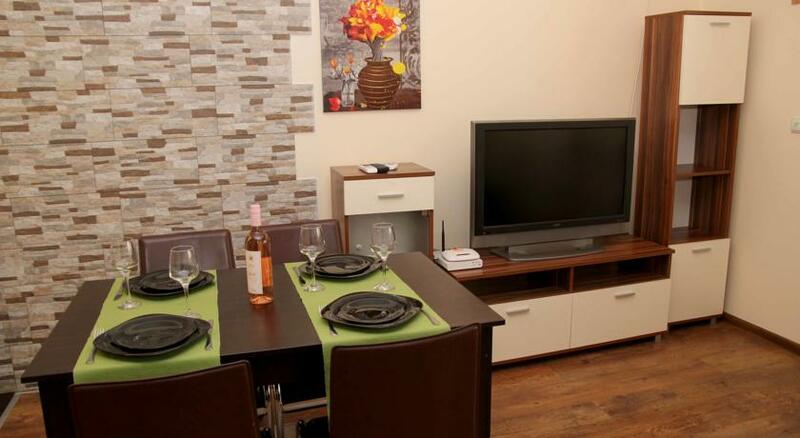 Our rental apartments are luxuriously furnished with designer interior solutions. They are clean, bright, spacious, and located at convenient locations – fully meeting your needs and desires. We will be happy if you make the most of what we have provided in our boutique suites and elegant rooms and if you appreciate and take advantage of their perfect location. 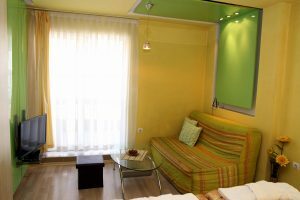 Plovdiv is one of the most ancient cities in Old Europe and in order to make your stay even more comfortable, memorable and pleasurable, we will provide services that will meet and surpass your expectations! 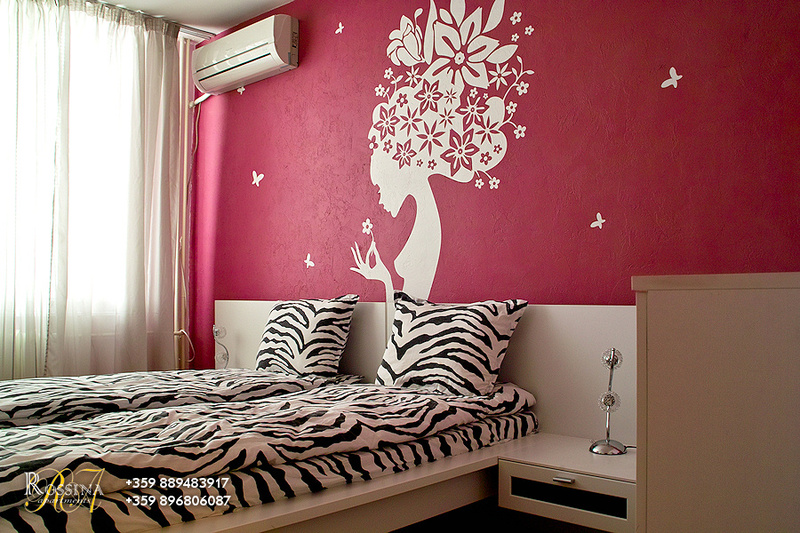 We will begin the fairy tale in Plovdiv and you finish it together with your family and friends!